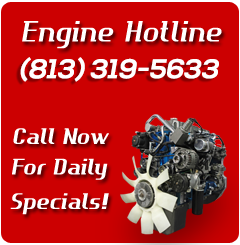 Looking for diesel engines? Look no further. To find your engine, use the form below.